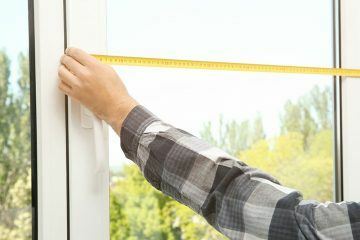 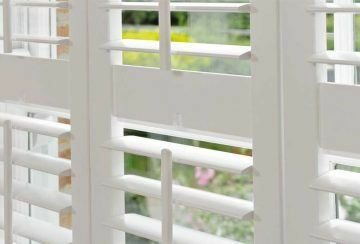 At Purely Shutters Nottingham we pride ourselves on our local knowledge, friendly team and highly professional levels of service in everything we do for our Nottinghamshire shutters customers. 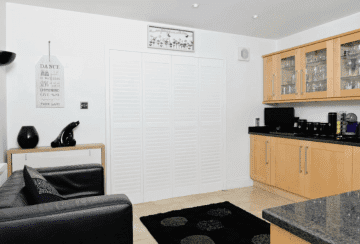 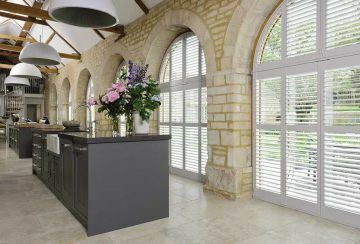 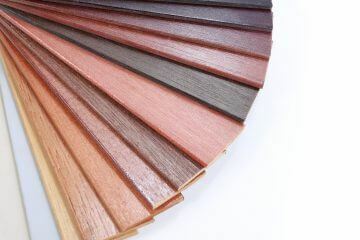 We only install and supply high quality interior plantation shutters whether for interior doors or windows. 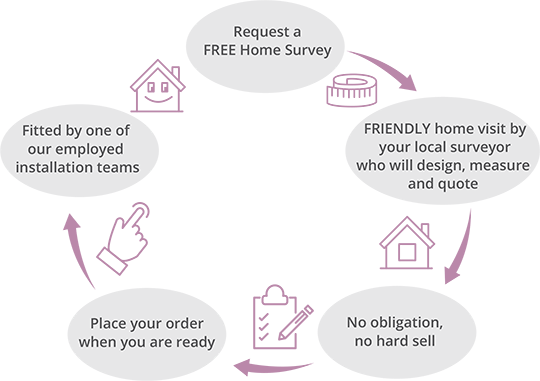 This means we are specialists in our field, giving you, our customers complete peace of mind in the first class service we will deliver for you in your home. 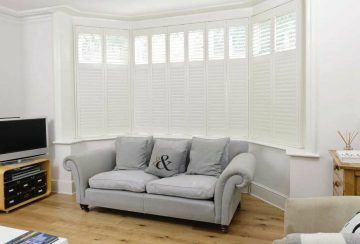 If you know what shutters you want, why not request an absolutely, no obligation Free Survey. 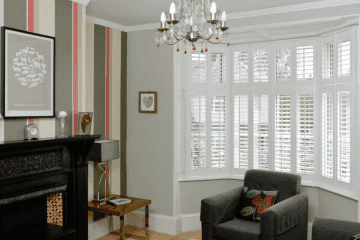 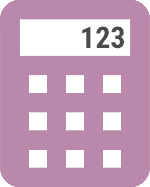 During the free survey we will able to show you with our fantastic App what your specific window could look like, with the shutters of your choice. 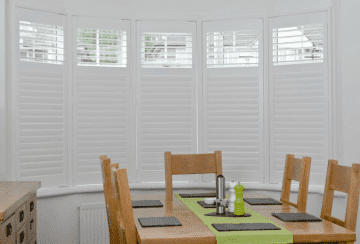 Or alternatively, if you haven’t yet decided, why not take a look at our Shutters Gallery of expertly installed shutters, from our satisfied customers. 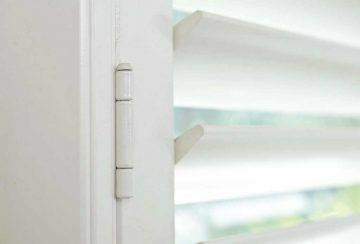 Finally, a quick call with one of local shutters experts may answer all your questions, so feel free to Contact Us.